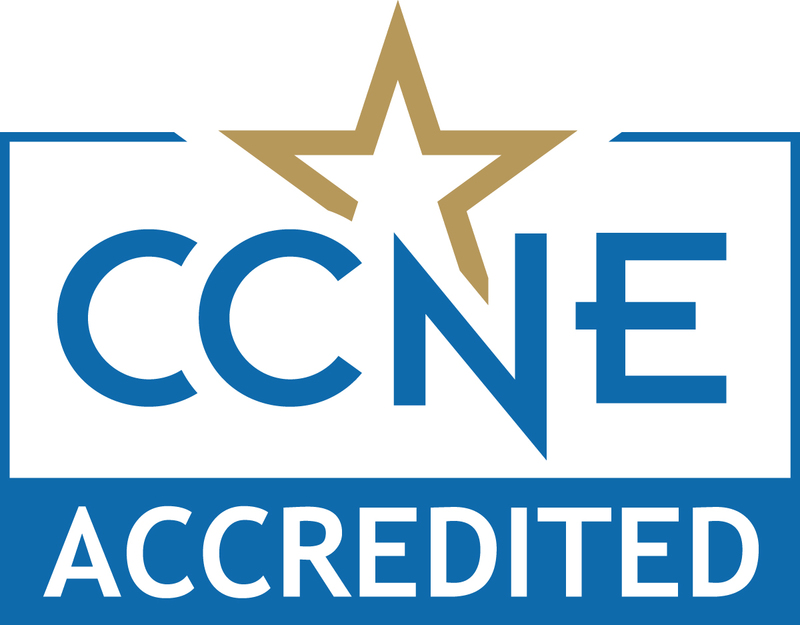 The Richard W. Riley College of Education and Leadership at Walden University is accredited by the National Council for Accreditation of Teacher Education (NCATE). This accreditation covers initial teacher preparation programs and advanced educator preparation programs. However, the accreditation does not include individual education courses offered to P–12 educators for professional development, relicensure, or other purposes. Walden’s MS in Clinical Mental Health Counseling, MS in Marriage, Couple, and Family Counseling, MS in School Counseling, and the PhD in Counselor Education and Supervision program are accredited by the Council for Accreditation of Counseling and Related Educational Programs (CACREP). CACREP accreditation attests to the quality and relevancy of Walden’s program—a program that helps provide students with the skills and credibility to maximize their impact on the profession. In addition, earning a degree that is CACREP-accredited may help to streamline the licensing application process and provides students with an advantage when applying to doctoral programs. BS in Information Technology is one of only a few online programs accredited by ABET, the internationally recognized accreditor for college and university programs in applied science, computing, engineering, and engineering technology. Walden University’s BS in Business Administration, Master of Business Administration (MBA), Doctor of Business Administration (DBA), and PhD in Management programs are accredited by the Accreditation Council for Business Schools and Programs (ACBSP). ACBSP is a leading specialized accreditation association that identifies and supports excellence in business education. Walden’s MS in Project Management is one of a limited number of programs worldwide accredited by the Global Accreditation Center (GAC) of the Project Management Institute (PMI)®, the world’s leading association for project management professionals. Walden University’s Master of Social Work (MSW) program is accredited by the Council on Social Work Education (CSWE), a specialized accrediting body recognized by the Council for Higher Education Accreditation (CHEA). 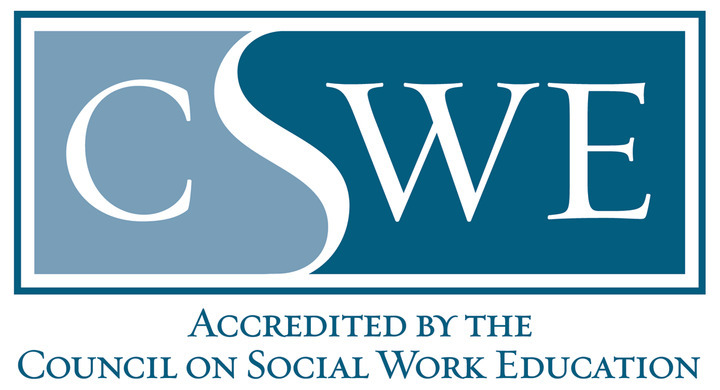 CSWE’s Commission on Accreditation is responsible for developing accreditation standards that define competent preparation for professional social workers and ensuring that social work programs meet these standards.